Next time, make sure you find out the minute Virgin Atlantic are recruiting by receiving a text message straight to your phone. You dont need to check the airlines websites anymore, we will do it for you! Sign up for this service here. 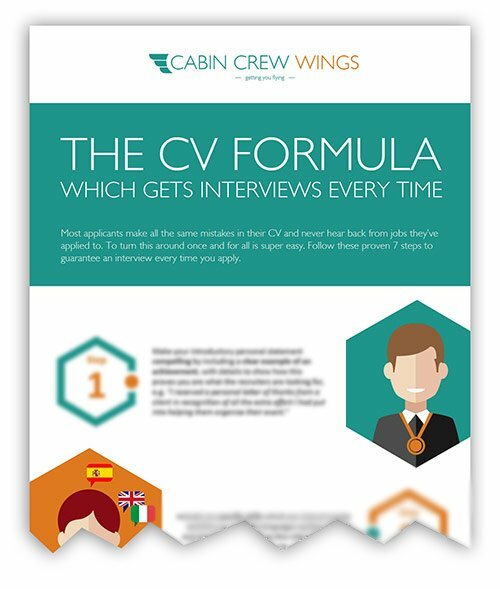 Do you aspire to be the friendly, smiling and professional face of the world’s most iconic airline and do you want to do it with style? Yes? Then you’re in the right place! Virgin Atlantic Cabin Crew have a determined goal to make every customers in-flight experience as memorable as the adventure that awaits them at their destination. We invite you to be part of our exciting team and embark on a journey that can last a lifetime. Virgin Atlantic Cabin Crew don’t just have a job, they have an invaluable lifestyle, an adventure and a unique opportunity to create a personalised experience for our customers. 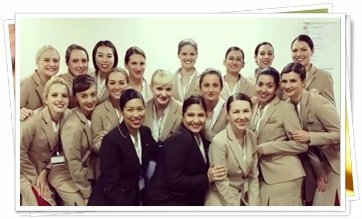 Our award winning Cabin Crew make each one of our customers on every flight feel special. With unbridled passion, enthusiasm, tons of resilience and a genuine passion for people, we deliver an outstanding service that has made us quite rightly world famous!